On September 18, Scotland’s people will vote on whether to secede from the United Kingdom. If they vote yes, they’ll have to decide whether to keep the monarchy. Some favor a “personal union” in which the Queen remains head of state. Others want a sovereign republic: an end to the monarchy in Scotland. It’s a hard choice, and the struggle will create division and resentment, just when the new state needs unity. But the Scots don’t have to choose. They can keep their connection to the monarchy while establishing a sovereign republic with its own president. Here’s how. Scotland would draft a constitution with a president as head of state. This would be a mostly ceremonial leader, like the presidents of Ireland, Austria, and other parliamentary states. A prime minister would serve as the real chief executive. But Scotland’s ceremonial president would not be elected. 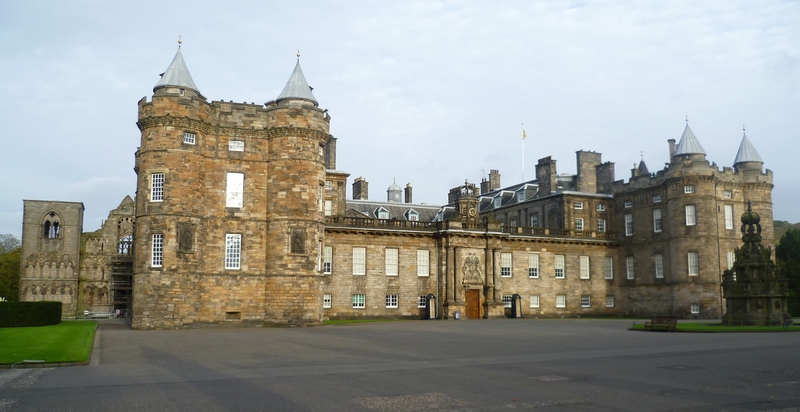 Holyrood Palace: the presidential/ducal residence? Scotland would also create a new peer: a noble who outranks all the others — all Scotland’s dukes and marquises and earls. The new lord could be the Prince or Duke of Edinburgh, for instance (assuming the current Duke surrendered his title, which he should, as explained below). For now, let’s call this first peer the Duke of Edinburgh. The first duke would be a member of Britain’s royal family who isn’t likely to inherit the throne and who accepts Scottish citizenship and a Scottish legal residence. Prince Andrew, Edward, or Harry might fit the bill, or Princess Anne. (And since they’re the sons, grandson, and daughter of Prince Philip, the current Duke of Edinburgh, they’d be natural candidates to take over the Edinburgh title in an independent Scotland.) The next duke would be first duke’s eldest child, and so on, using the usual system of royal and noble succession. Here’s the key: the new constitution would provide that whoever holds the title, Duke of Edinburgh, also serves as President of Scotland. In other words, the new Scotland would have no king or queen. It would be a true sovereign republic, with its own president. But that president would also be the Duke of Edinburgh and a member of the royal family. And the dukedom would inherit the royal family’s official property in Scotland, as well as its traditions and pageantry. 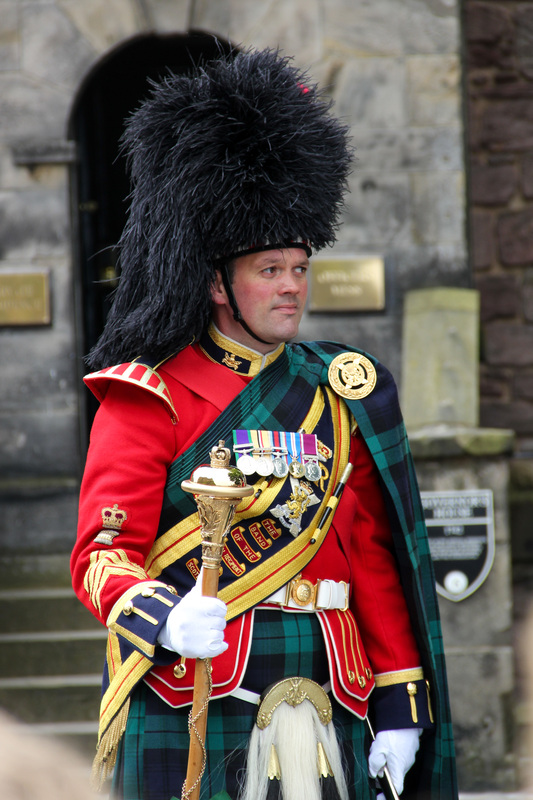 So Scotland’s head of state would retain Holyrood Palace and possibly other royal residences, uniformed guards like the Royal Regiment of Scotland, and ceremonial leadership that ties the modern world to the past. The plan would be novel but not without precedent. The Dutch Republic of the 16th, 17th, and 18th Centuries had a republican president, the “Stadtholder,” but the position was filled by the Prince of Orange. Scotland would build a unique constitution — a source of pride and self-identification in a new state — without straying from the tried and true path of parliamentary democracy. And the Scots would achieve a compromise on one of the central issues facing their new state, rather than a defeat for one side or the other, republicans or royalists.